SALEM, Ore. — An Oregon man who has Parkinson’s disease and memory loss is seeking to expand the state’s physician-assisted suicide law as he believes that current allowances limited to terminally ill patients with six months or less to live exclude some residents who would prefer to end their lives before their condition becomes that advanced. Bruce Yelle of Florence, who founded the organization End Choices, has been working with legislators in an effort to broaden the “Death With Dignity Act,” passed in 1997. “These new laws that we’re putting out, [and] that we’re hoping for, are going to expand it and make a lot more people qualified so they don’t need to suffer until the end of life,” Yelle stated. Yelle, 65, says that he believes this expansion is necessary because those who live with Parkinson’s disease, for example, can live for years with the condition while their mental faculties and quality of life declines. 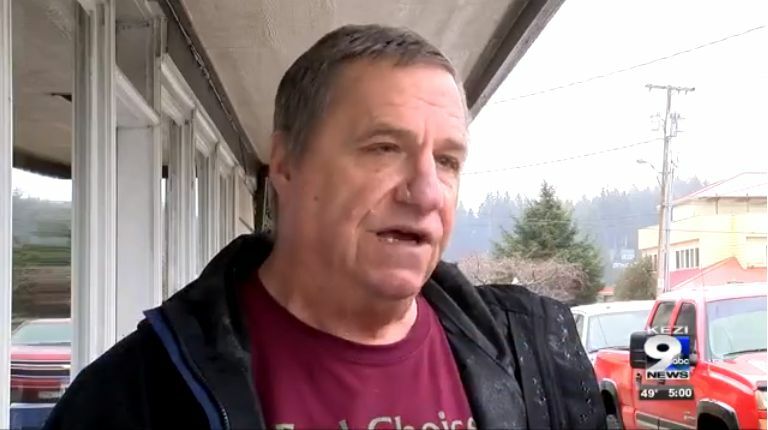 The now-retired construction worker was diagnosed with the disease seven years ago, and moved from California to Oregon to be able to utilize the physician-assisted suicide option as the offering was not legal in California at the time. Oregon is most known for the 2014 Brittany Maynard case, a woman with Glioblastoma multiforme who likewise moved from California to Oregon to end her life. “[The six month requirement] leaves out too many people that have ALS, MS, Parkinson’s that have been suffering for years, that really don’t want to keep on going anymore,” Yelle told the outlet. According to the End Choices website, a rally was held at the state capitol on Monday. However, he also acknowledges that there is little support for the effort. “[T]he question I ask — because I get 99 percent of people saying no — is, ‘Do you want to live with dementia?’ That’s what it comes down to,” Yelle told KEZI. He also explains on his website that it seems the bills will not progress this year due to the lack of interest. “The first and most modest of the bills, House Bill 2217, recently had a hearing before the House Committee on Health Care. Because I was the only one who testified in favor of House Bill 2217, with many testifying against the bill, the chairman of the committee has decided there is not enough interest to bring the other bills forward,” Yelle writes. As previously reported, a number of states have considered, or are still considering, physician-assisted suicide bills this legislative season, including Arkansas, Connecticut, Nevada, New York, Maryland, New Jersey and Rhode Island. While efforts in Arkansas and Maryland failed, a bill to legalize the practice was passed by the New Jersey legislature and is expected to be signed into law.